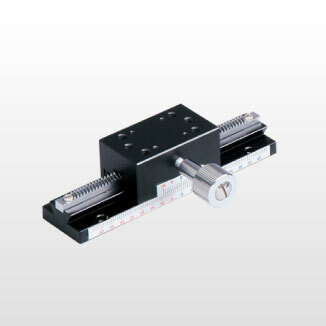 MIRUC Optical Products – MIRUC OPTICAL CO., LTD.
MIRUC's dovetail stages are sliding units that can be used in a variety of position settings for both large-scale and small-scale operations. Our skilled craftsmen construct each stage with special care to create a smooth sliding action with no play in the fixtures or rack. MIRUC's stages can be used as a standard positioning component in factory automation (FA) or other industrial fields and can also be used as machine element parts for tooling. 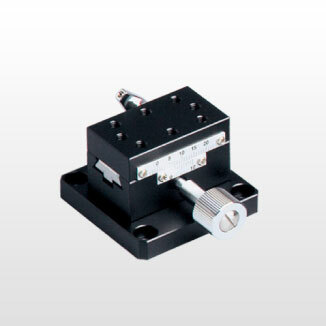 MIRUC's slide operation dovetail stages are highly accurate and operate without rack and pinion mechanisms or handles. These slim and light-weight stages enable fast-movement with a simple sliding operation. Our patented design allowed us to reduce the number of parts needed for assembly allowing us to reduce production costs significantly. 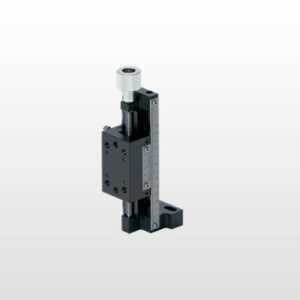 Unlike traditional dovetail stages, MIRUC's sliding block is detachable allowing a work-piece or jig to be installed from the back end of the sliding block. Measuring Scopes are microscopes that are essential to all industrial manufacturing, processing, and inspection procedures. 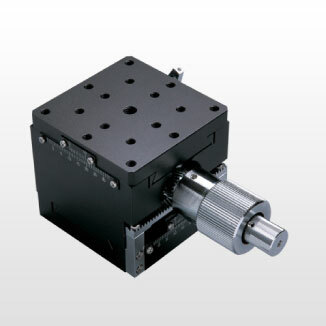 They are highly valued peripheral devices that provide optical support for the positioning and setup of machine tools, measurement instruments, and other devices. 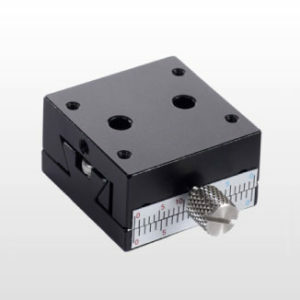 They are compact and easy to use and can be applied to a wide range of tasks, from visual inspection and monitor observation to image measurement and digital photography. MIRUC's diverse lineup of measuring scopes features a variety of models and accessories able to meet a broad range of needs and budgets. MIRUC's DIGITAL CATCH® eyepiece cameras are ideal devices for the manufacturing industry but also are well suited for use in the medical field, industrial production, the cosmetics industry, scientific laboratories and much more. DIGITAL CATCH® eyepiece cameras can be mounted on MIRUC's measure scopes to display video and image data to computers, tablets or smartphones wirelessly via WiFi. 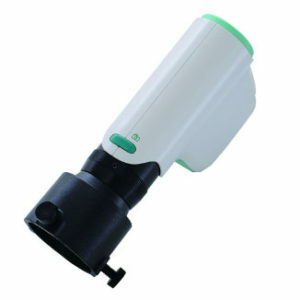 With wireless transmission, users can connect to 3 separate devices simultaneously within a 10-meter radius. 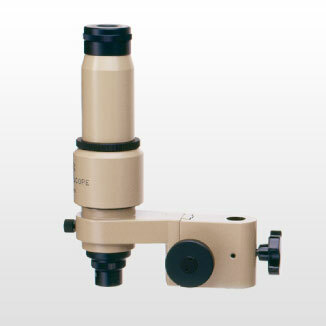 DIGITAL CATCH® eyepiece cameras can be mounted onto third party microscope lenses, loupes, and C-mount lenses. DIGITAL CATCH® eyepiece cameras can be mounted on to MIRUC's measuring scopes to display ocular micrometer data for optical measurement, inspection, and positioning while looking at a screen. In addition to our WiFi enabled DIGITAL CATCH® model, we also offer USB and RCA connector types that provide an uninterrupted power supply. In the high tech sector and the factory automation industry, products must satisfy a growing and diverse set of customer demands such as more energy efficient products and a more streamlined manufacturing process. At MIRUC, we constantly receive a variety of manufacturing requests for image recognition lenses ranging from exceptionally high quality and custom-made to general purpose types that are used in a variety of ways depending on the intended applications and our clients' needs. Unfortunately, in some settings, businesses make use of lenses that are ill-suited for their applications and too costly for most budgets. 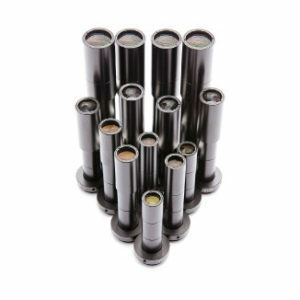 However, at MIRUC, we pride ourselves on providing image recognition lenses as straightforward, low-cost instruments that are best suited for our clients to help them reduce overall costs and improve their workplace efficiency. MIRUC's One-touch AIR PIT vacuum tweezers are an advanced vacuum pickup instrument widely used in a variety of industries, including semiconductor device fabrication, electronics, optical equipment and precision instrumentation equipment. Vacuum tweezers are virtually indispensable in the handling, inspection, and assembly of parts and components and products, and are valuable support tools for detailed manual work. They allow users to pick up and move objects without skin contact, virtually eliminating the danger of contaminating items with scratches, dirt or fingerprints. Compared to conventional tweezers, One-touch AIR PIT vacuum tweezers significantly reduce eye and finger fatigue for operators, resulting in greater work efficiency. 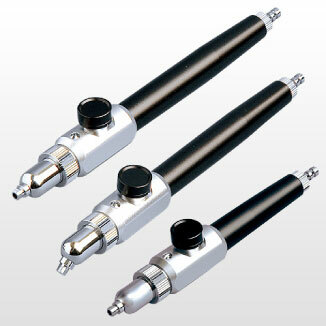 MIRUC offers a full lineup of interchangeable tip attachments to satisfy a broad range of customer needs. If your business needs help with existing inspection and image processing, MIRUC's artificial intelligence inspection system, AI HAYABUSA, may be the answer for you. MIRUC's AI HAYABUSA, can greatly enhance your visual and image inspection abilities and maximize your production to give you consistent judgment rates and reliable detectability while reducing the number of inspectors. With the ability to make more precision inspections, you can increase production rates and eliminate the need for re-identification operations resulting in increased production speeds, less waste and significant cost reductions.